Many children could tell you about the latest funny insurance commercial they saw. Maybe it was “havoc” pretending to be a teenage girl not paying attention while he drove, or maybe it was one of those notorious cavemen or gecko ads. But in these days of big name Insurance, there are still many people who would choose a local, independent insurance agent like you. The question you need to ask is: How do they find you? One of the reasons those big-name companies have become house-hold names is not just through the TV, but through the internet, which, luckily, is an available tool for you, too. 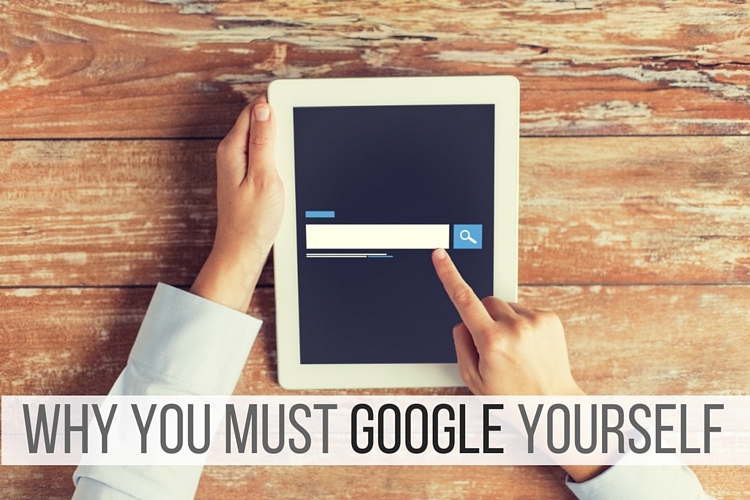 Make it a habit to ask your customers to take the time to review you on sites such as google+, yelp, etc. People look to reviews now more than ever when it comes to trusting an unknown company with their business. This is a quick, free way to make your business a more visible and trusted option as people are searching for an insurance agent in your area. Of course, you also want to have something good to offer your insurance customers once they’ve found your agency. Abram Interstate offers you competitive wholesale insurance markets for Commercial Lines, Personal Lines, and Agribusiness. Quote Online HERE Now. Abram Interstate Insurance Services, Inc. is a California wholesale insurance broker (CMGA) that has licensing and expertise to place business in both admitted and non-admitted markets for Personal Lines Insurance, Commercial Lines Insurance, and Agribusiness Insurance in California and surrounding areas.